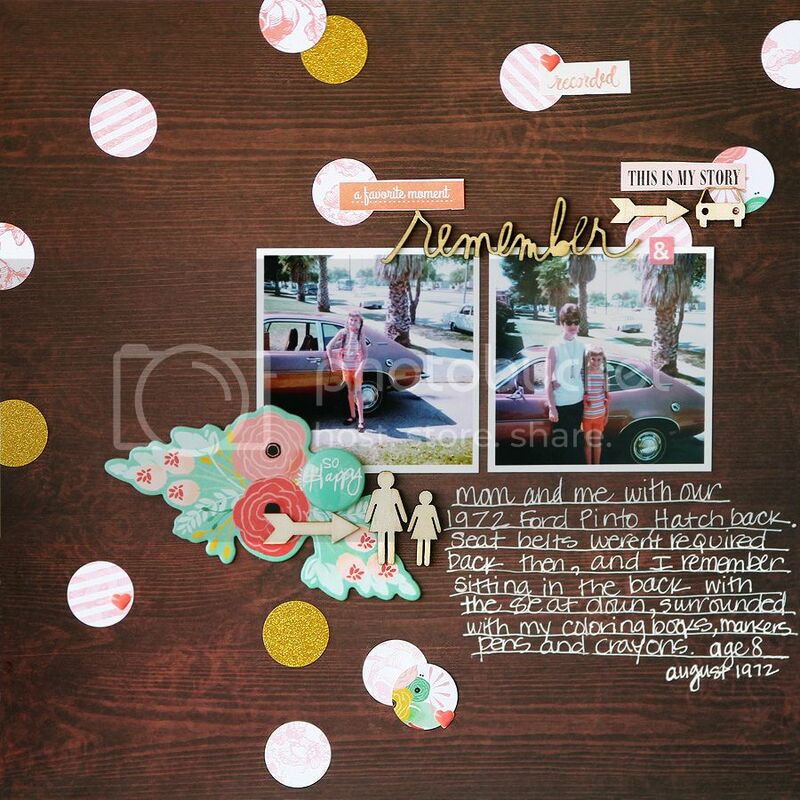 I used lots of goodies from my stash on this one, my favorite piece is that cute little wood veneer car, just perfect to use! Great page! 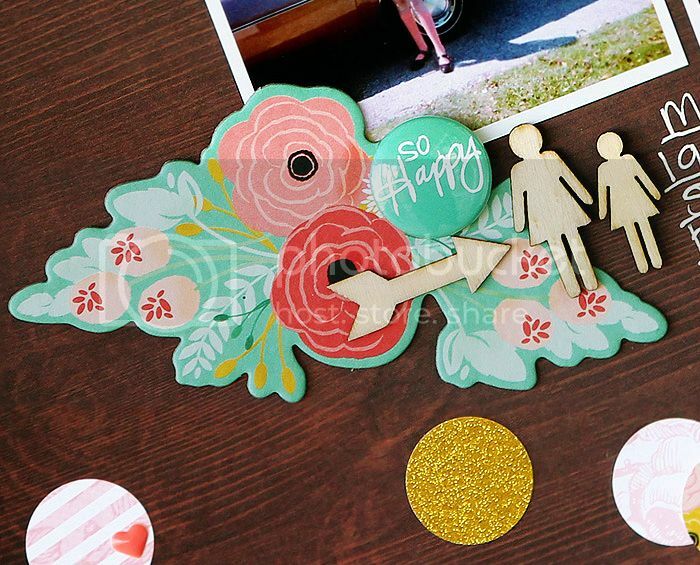 I love the wood grain paper along with the potty people and other wood veneer pieces! Thanks for sharing!